Great companies know that employing staff who not only understand military culture, customs and benefits, but who are able to apply their military experiences to the task at hand, is just plain good for business. These are the corporations that recognize the value of recruiting and hiring individuals with diversity in background and opinion.  Hire Our Heroes partners with companies who recognize the sacrifices that our veterans have made. These are the companies that support the ongoing transition of these heroes into roles they can be productive members of the workforce. It takes commitment from all sides to assist returning and transitioning service members from military to civilian life, and it’s the least we can do.